At Ideal Mykonos, we offer a unique and complete 360° real estate service. We provide ideal villas for events and weddings, start inviting your guests now! For those who wish for a blank canvas to build their dreams on, we are here to assist you. Overlooking the bay of Ornos, Villa Dioni has a stylish and inviting essence. This three-floor home is designed to blend into it’s natural environment. 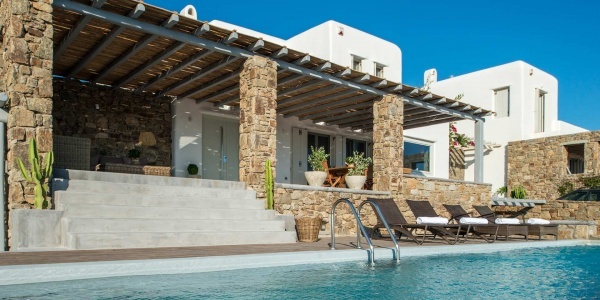 Villa Agape is the largest property in a wonderful complex and is a truly remarkable slice of luxury for lasting memories with friends or family in Mykonos. The Villa Gaia offers comfort and ease, overlooking Elia beach, on a coastline that has inspired some of the greatest artists and philosophers in history. 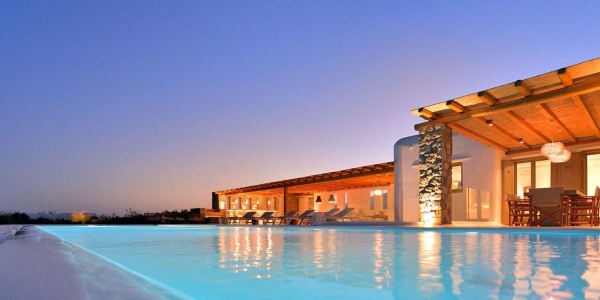 Ideal Mykonos is a genuine member of the Pantelion Group. Pantelion Group is a global Real Estate Company based on high quality standards and value for its clients. © Ideal Mykonos All rights reserved.